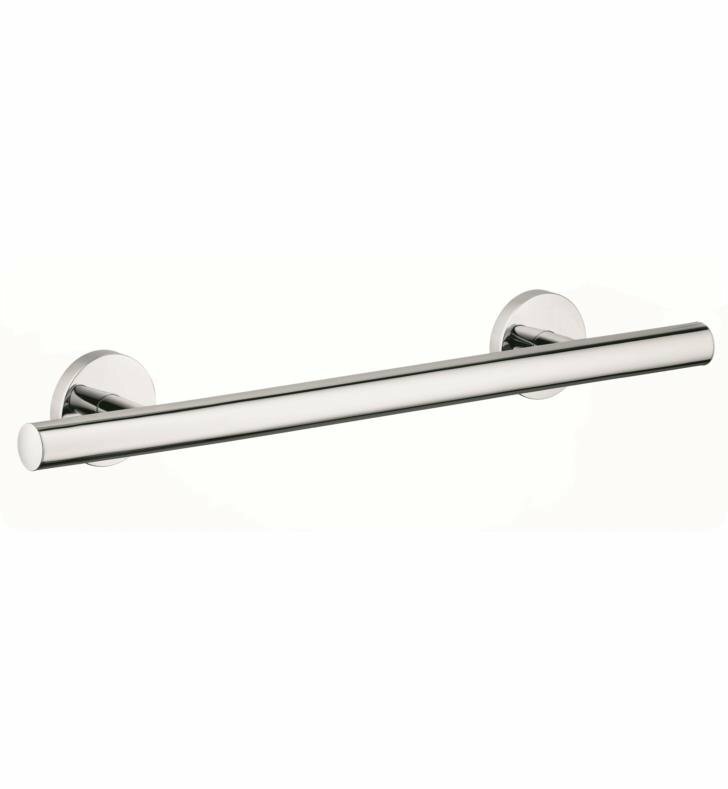 The S/E Towel Bar adds subtle modern appeal to any luxury bathroom. Its durable brass construction guarantees it will securely hold your bath towels for many years to come. 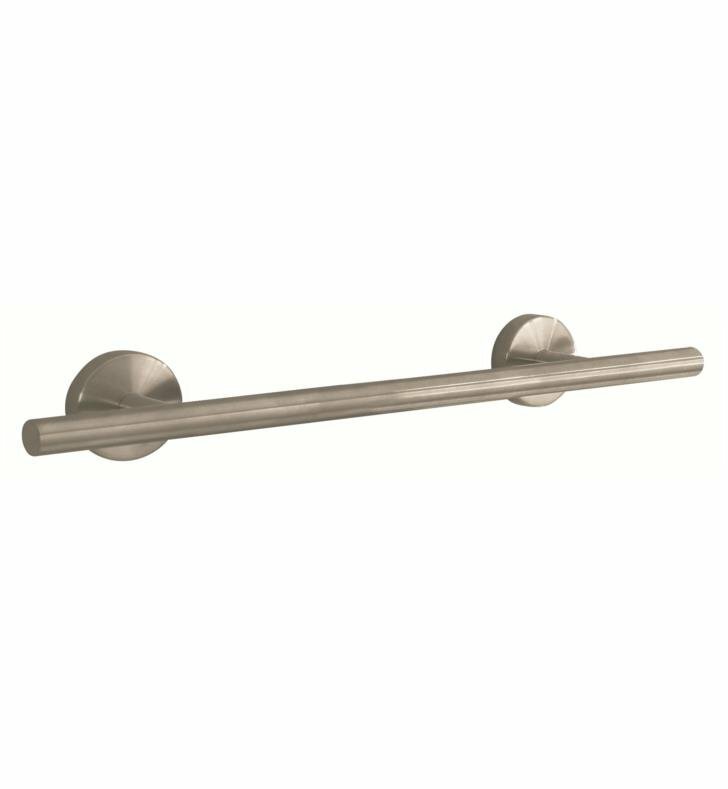 With a sleek shape and minimalist design, the S/E Towel Bar will remain fashionable against changing trends. Choose either a Chrome or Brushed Nickel finish to match your bathroom's decor. W 18 3/8" x H 2 1/2" x D 2 7/8"